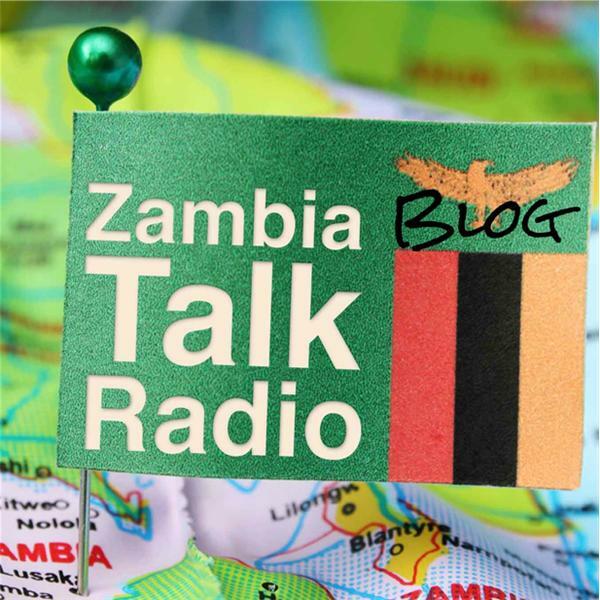 If you liked this show, you should follow ZambiaBlogTalkRadio. Thomas Chona is a director on the board of GlobalLight Projects based in London, Ontario, Canada. GlobalLight Projects' key focus is to assist people in the developing world by using renewable energy technologies such as solar and wind. Thomas is a photovoltaic technician. The first project - Phase I, completed in 2010 provided solar power to a school in the Southern Province of Zambia.